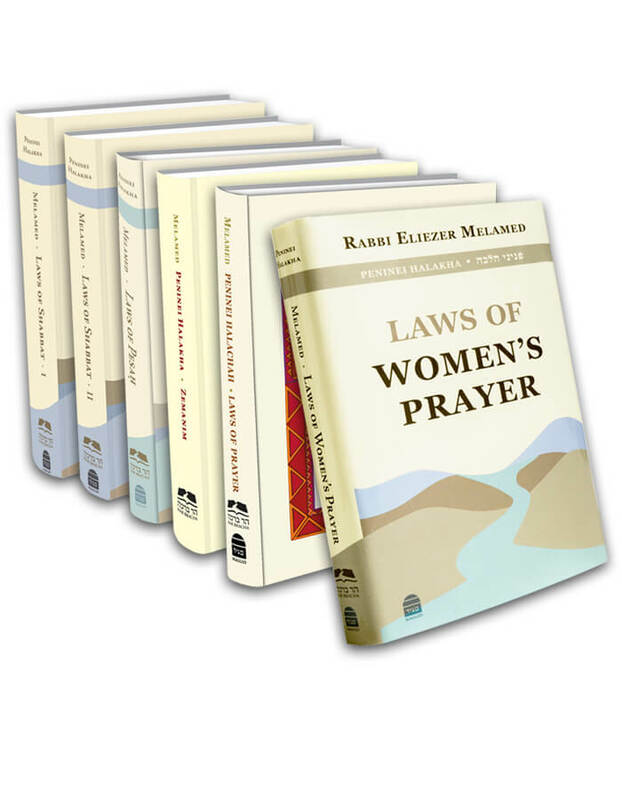 Some poskim say that according to Rambam, women are only obligated to pray once daily because in Rambam’s opinion, the mitzva of prayer is rooted in the biblical commandment to turn to God in prayer daily. Since this mitzva is not dependent on time, women are obligated to fulfill it. Women are only exempt from time-bound positive mitzvot, but are required to fulfill mitzvot that are independent of time. Although every day brings with it a new mitzva to pray, nevertheless, prayer is not considered a time-bound mitzva as all days are equal, without exception for festivals, Shabbat, and weekdays. Additionally, within the 24-hour period itself, the Torah did not fix a specific time for prayer; hence the biblical commandment to pray is a daily mitzva that is not dependent on time.